전라북도 익산군 입점리 칠목재 구릉 중턱에 있는 백제무덤들이다. 1986년 이 마을의 한 고등학생이 칡을 캐다가 금동제 모자 등을 발견·신고하여 알게되었다. 긴급발굴을 하여 8기의 무덤을 확인하였는데, 1호를 제외하고는 파손이 심하였다. 1호 무덤은 널방(현실)과 널길(연도)을 갖춘 굴식돌방무덤(횡혈식석실묘) 이다. 또한 천장은 네 벽을 맞추어 쌓아 올리면서 마지막 4장을 덮은 활천장(궁륭식천장)을 이루었다. 출토된 유물로는 토기류·금동모자와 금귀고리, 유리구슬 등의 장신구류·말갖춤(마구)·철기 등 백제 중요 유물이 수습되었다. 유물들로 보아 5세기경 만들어진 무덤으로 보이며, 금동제 관모는 일본에서 나온 것과 비슷하여, 당시 백제와 일본간의 문화교류를 짐작하게 한다. 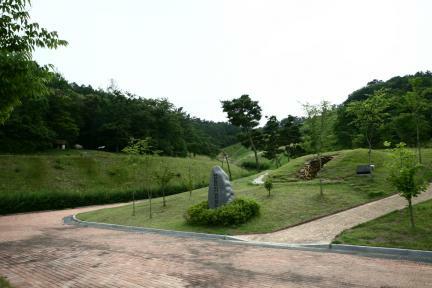 It is an old tomb mound located in the middle of a hill in Chilmokjae Pass, Ipjeom-ri, Iksan-gun, Jeollabuk-do. 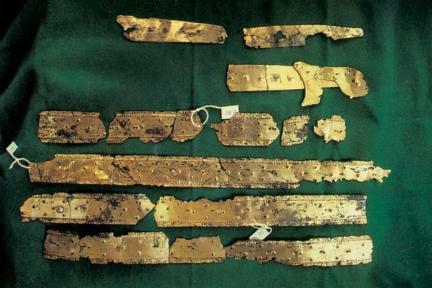 In 1986, a high school student of the village found a gilt bronze crown, etc., while grubbing up arrowroot, and then excavated 8 tombs urgently. 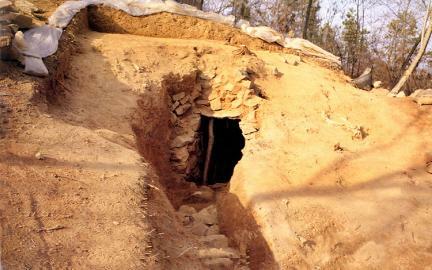 They sustained heavy damage except the first tomb among the eight. 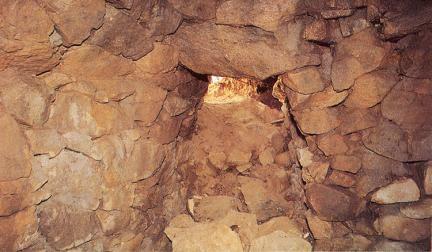 The first one is a stone chamber tomb with tunnel entrances and rooms for a coffin as well as an aisle. The ceiling is vaulted, with 4 roofing boards covering walls that were laid together. 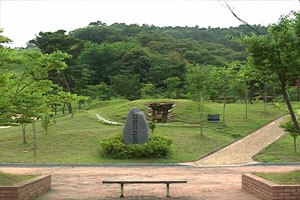 Important relics excavated include earthenware, accessories such as gilt bronze hat, gold earrings, glass beads, etc., harness for a horse, ironware, etc., of the Baekje Period. 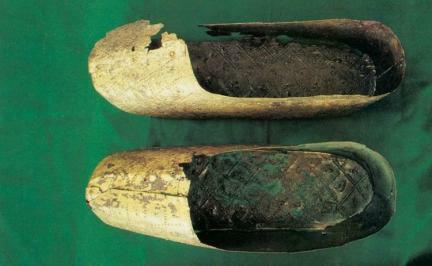 The period could be presumed to be the 5th century judging from the relics. 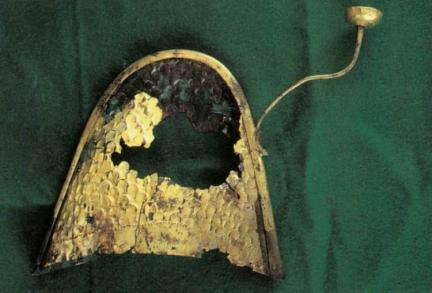 The gilt bronze crown is similar to the one excavated in Japan, suggesting that cultural exchange took place between the Baekje Dynasty and Japan at that time.